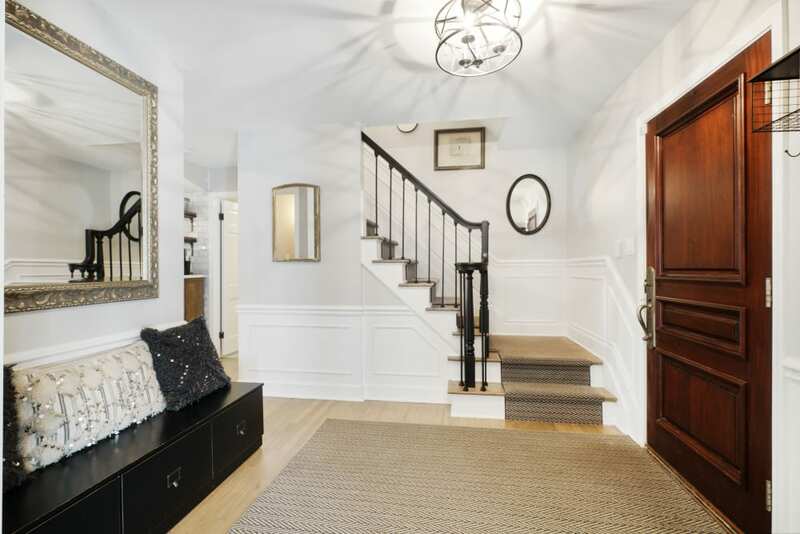 Birmingham residence updated throughout with hardwood flooring and extensive use of moldings, built-ins and expansive gourmet marble kitchen. 3600+ Sq Ft includes 5 full bedrooms including the spacious master wing. Entry level floorpan includes formal living and dining room. Updated kitchen with large marble center island, WOLF appliances, ample cabinet and counter space with open concept to breakfast nook overlooking rear yard. Large family room with fireplace and access to rear patio. Master suite with cathedral ceilings, spacious private bath, his/hers closet space & bonus room for additional storage or exercise room. Additional 4 bedrooms. Partially finished lower level. Private backyard with professional landscape, green space and patio. We offer the highest level of expertise and service with integrity. 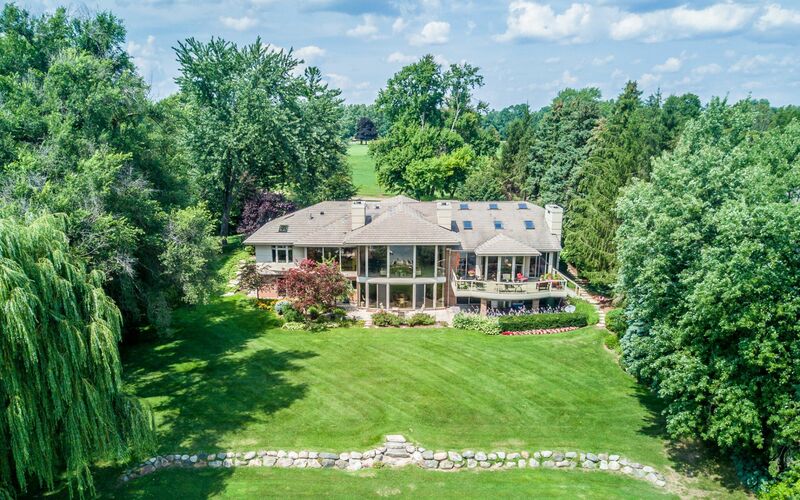 Kathy Broock provides first-class service to all of her clients, specializing in luxury and lakefront properties within Birmingham, Bloomfield and Oakland County.